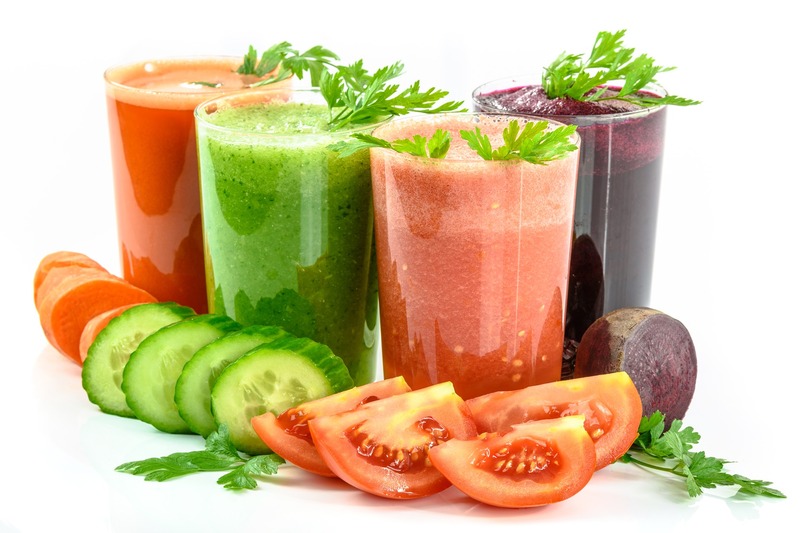 DETOX DIETS – YAY OR NAY? A topic which comes up a lot especially more so during the summer months is detox diets or “juice cleanses”. The main problem I have with them are they are advertised as a “wonder product” that coerces people into thinking their body actually needs them to function, because without them “your body is a toxic waste dump”. Our body is truly an amazing thing. We have several organs, including the liver, lungs and kidneys that work 24/7 to remove “toxins” from the body. Our bodies DON’T need the help from any detox diet or detox supplements (the majority of which don’t even have one shred of evidence to support their claims). Detoxes promote restrictive eating and deprivation, usually have extremely low kilojoule intakes and are often lacking in healthy fats and adequate protein. Do you know what happens when we don’t eat enough protein? Our body starts taking it out of our muscle tissues and this results in a loss of muscle mass. When you think about it logically, how does eating this way help your body function properly in any reasonable way? I encourage clients to instead focus on eating foods to improve their health and performance – aim for an extra serve of vegetables a day, make time for that half an hour of exercise for not just your body but also your mind. And sure, if you’re one of those people that regularly over-indulges in alcohol or caffeine, then you absolutely might want to avoid excessive amounts of these, but these are things we would be recommending to everyone anyway in order to lead a healthier lifestyle, irrespective of “detoxing your liver”. If you feed your body a variety of different foods across the five core food groups, you will be providing your body with all the nutrients it needs to function at its best. And what’s better, you don’t need to make any conscious effort to “detox” your body, because it will do it for you whilst you focus on enjoying and living your life.